Follow these steps to activate your license. 2. 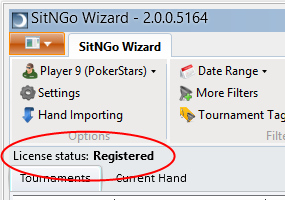 Open the SitNGo Wizard. 3. 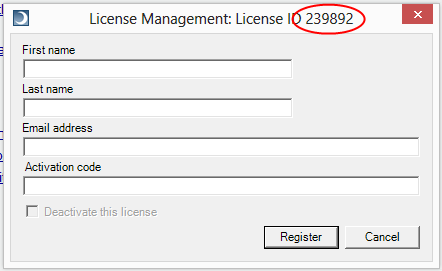 Click on the My License button in the ribbon bar at the top of the Wizard window. 5. Copy and paste the your activation code into the Activation Code field. 6. 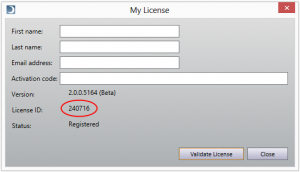 Click the Validate License button.